When I was selected by BerkleeICE to represent Berklee in the SXSW Hackathon and Incubator, I was honored, but also unsure of what to expect from SXSW. I had heard of the hype surrounding SXSW, but I was not expecting to meet such an overwhelming creative energy flowing through Austin. For a week and a half, the city becomes a breeding ground for ideas as bright minds both young and old examine the current state of the music, film, and tech industries, and try to pave a better future for the way we experience entertainment and the world around us. BerkleeICE is redefining how Berklee students participate at South by Southwest (SXSW). This year, we brought four Berklee students who made a strong debut at SXSW 2016, not on stage, but as marketing coaches to start-up teams in the festival’s first Music Incubator. 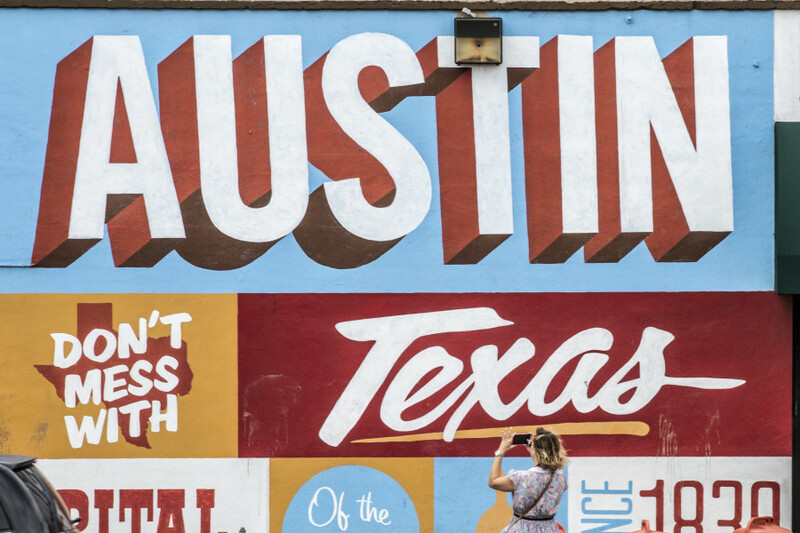 The Incubator was an extension of the SXSW Music Hackathon, now in its fifth year, and was designed to give additional time, resources, and mentoring to the winning teams, allowing them to develop their winning concepts into launchable products. Berklee Bands @ SXSW 2013: Add Yours! Post by Magen Tracy, Asst. Director for Online Marketing, currently in Austin for Berklee and loving her job. It’s SXSW time again, and in addition to Berklee’s annual Official SXSW Day Party (this year at Brush Square Park), there are dozens (hundreds?) of alumni in town playing, presenting, and promoting events through out the week as part of SXSW, RedGorilla, Texas Rock Fest, and more. Here are some of the ones we know about. We’ll be covering as many of them as we can throughout the week, here and on Twitter and Instagram (#berkleesxsw). If you know of more, add them in the comments!